"Join with your friends to raise funds and give back to the Delaware Jewish Community"
Federation Annual Meeting with Teen Philanthropy Initiative Grant Checks Awarded. The Team of Teens will work together to fund-raise the team goal of $1800. 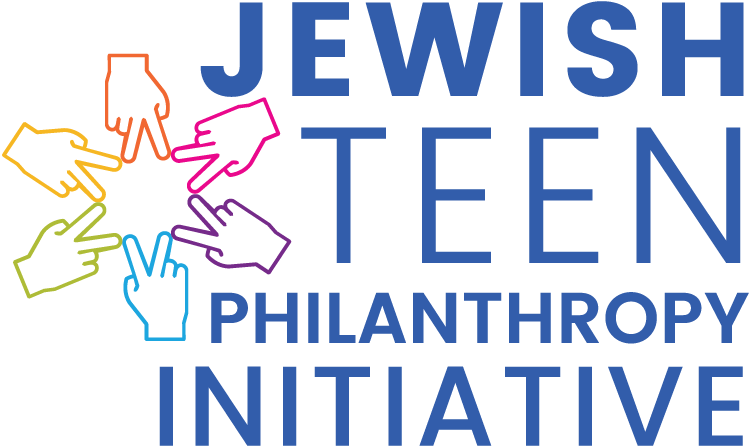 The Delaware Jewish Teen Philanthropy Initiative will offer our 9th-12th grade teens an opportunity to take the reins when it comes to giving. Learning Jewish values related to charity, organizing fundraisers, reading grant proposals, conducting interviews of local organizations, and allocating funds will encourage our teens and demonstrate that they are an important asset to the local Jewish community. 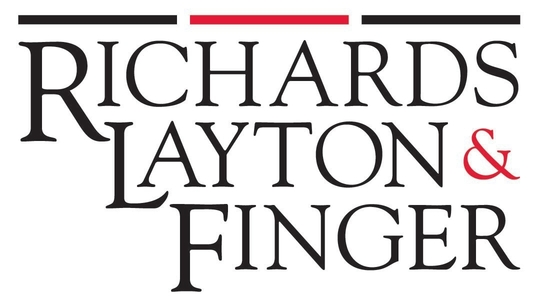 The hands-on experiences and the glimpses into the world of philanthropy will help build our community to make us Grow Stronger TOGETHER. Registration is now open. Please click on the Teen Registration Form below. Click here to view our Teen Philanthropy Calendar.